The Tennessee Legislature will tackle several major issues in 2014, all while attempting to adjourn earlier than it ever has. In order to accomplish this, the members of the General Assembly will have to work earlier and faster than in years past. All while preparing to return home and face re-election this fall. In terms of issues that affect electric cooperatives, it is too early to tell the exact number and substance of bills that will require our involvement. TECA staff will remain vigilant, and communicate with you about these matters thorough our weekly update on Legislatiion – A View from the Hill. Click here to sign up. 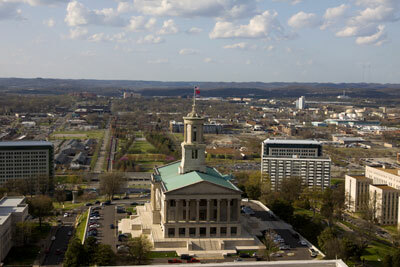 The 2014 Legislative Conference has been scheduled for Feb. 3-4 in Nashville.